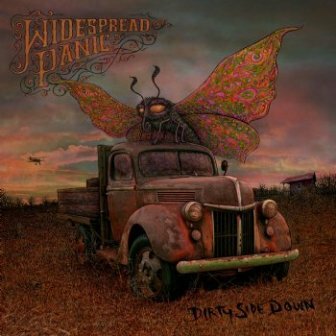 Dirty Side Down is Widespread Panic's 11th studio album. This package includes a double Vinyl LP on 180 gram Vinyl with a bonus CD of the entire album inside. LP cover art by Marq Spusta. 12 songs incorporating Panic's unique blend of rock, jazz and blues inspired textures into songs flowing with melody, rhythm and emotion.